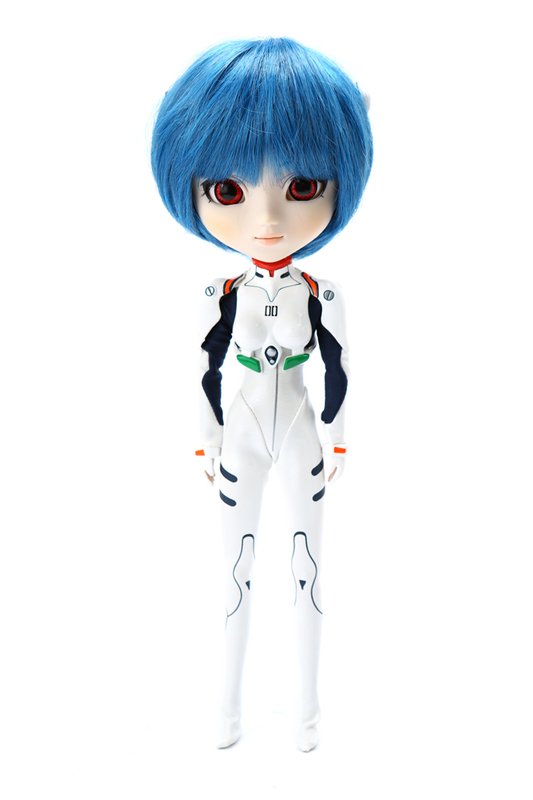 Jun Planning in 2008 released the "first child" and pilot of the Evangelion Unit 00 Pullip Rei Ayanami! Order her on eBay if you want to recreate all the memorable scenes. Click on the link to read about this series.